← · → · can you patent evil, or is it just a trademark? Unleashed on an unsuspecting world on 05 Nov 2009 in the afternoon. 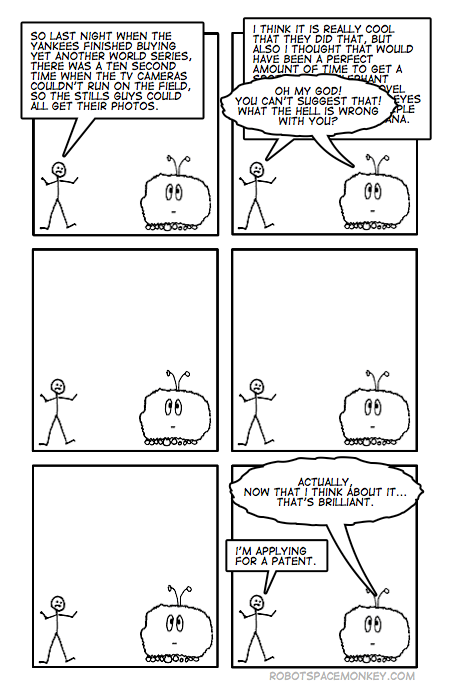 This one is: can you patent evil, or is it just a trademark?